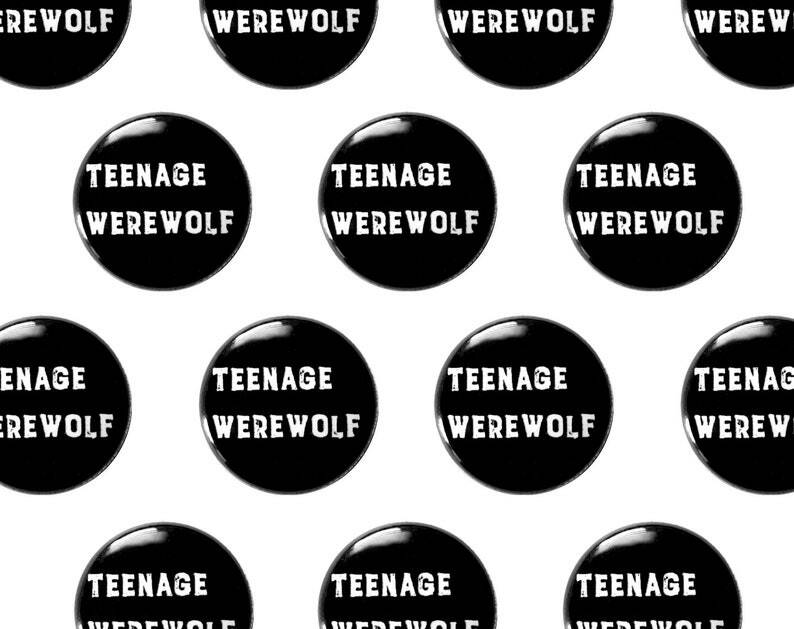 Teenage Werewolf 1" Pinback Button. Love this pin! Came way faster than expected.